After looking at other places for dresses for my bridesmaids I decided to go with these and I'm glad I did the stitch work is amazing the dresses are beautiful in person and you can't beat this price. Found a similar dress on MillyBridal that cost twice as much, I'm glad I went with these dresses!!!! Highly recommend this company I've purchased 3 different dresses from them including my Wedding dress and I am very pleased with every purchase! MillyBridal is a decent customer-friendly e-company that offers a fair quality/price balance for their wide range of products. I ordered quite a lot of beauty supplies and they all arrived as stated on the website, spread out over 4 packages. When I asked whether the products had already been send I received a swift and friendly reply. I absolutely recommend MillyBridal. I love this gorgeous dress. The fabric is so soft and comfortable yet elegant. I purchased it to wear on formal night on a cruise and the moment I put it on I knew this was the perfect dress to hide a multitude of figure sins. I greatly enjoy everything that comes from MillyBridal! They give you the measurements of all their dresses so it is easy to find your size without worrying if that size is going to fit. The dress is very elegant and it can be dressed up and down. I'm honestly fan MillyBridal, I confess I saw the advertisement in facebook and thought it was a site where several vendors were selling it and when I discovered it was not so immediately wanted to buy. The clothes arrived gorgeous, just like the site. Super nominate. I am notoriously hard to shop for when it comes to dresses. I have a long waist and 38C chest that makes most things off the rack impossible.This piece is perfect for me. I'm 5'7" and fit and it works wonderfully around the chest with side coverage that most dresses lack as well as flattering around the hips and rear. The color enhanced my skin tone adorably. I really like shopping from here. the items ship within the given time. Even though there were four dresses, they shipped them on time. the customer service is great and resolved every issue quickly. I already recommended this site to a few friends and they love it too. Thank you, nice seller. 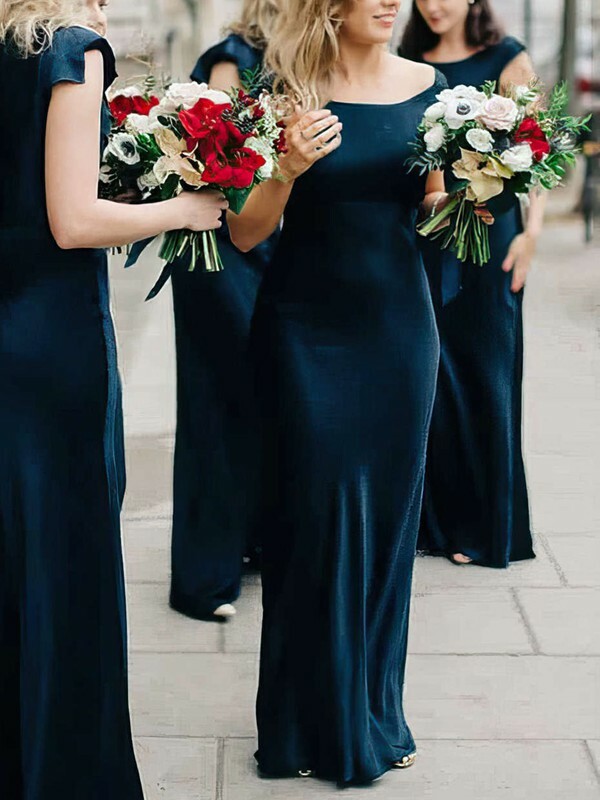 I have recently ordered my bridesmaid's dresses at MillyBridal, and everything is perfect. the quality, price and also the service. MillyBridal is a shop that I will buy again in the future. so many beautiful items. thanks for good service. All the dresses I've bought are great quality. shipping is ok. overall great deals but would be nice if measurements were in inches! prices are cheaper than what I can buy in my own country! thank you. would like buy more from you again.